Air purifcation with changing LED lights for great color therapy- Use our microbe solution and keep you space germ freeSABS tested to prove it kills bacteria. 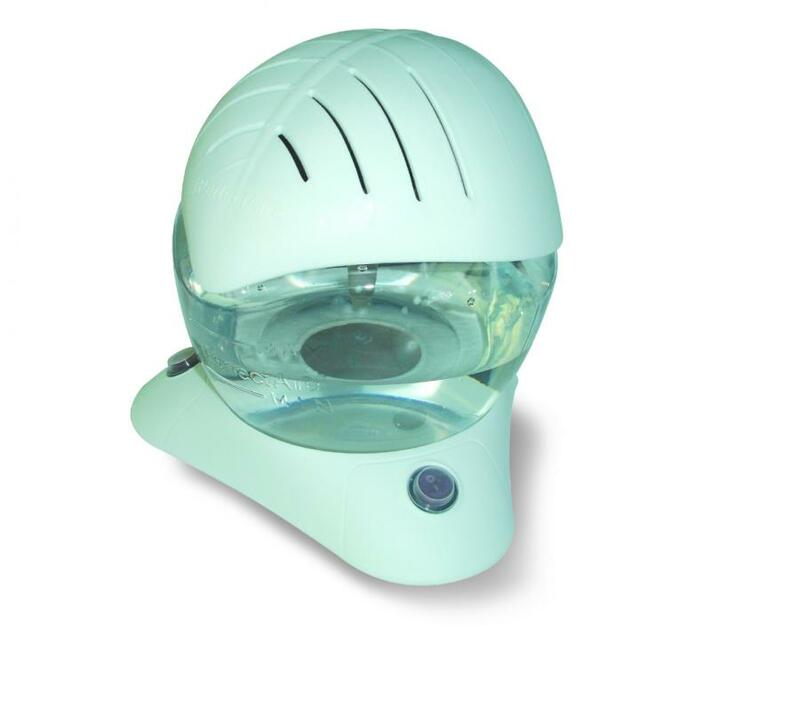 With advanced hydro filtration our machines wash the air particles and set them free- free of all impurities..Fantastic for new borne babies with congestion and sinus and allergies.Portible and easy to use. Used in natal wards in hospitals.Triple starter pack,Pefectaire microbe solution drops.ideal to try out different fragrances, schools, offices, hotels, resports and anywhere you breath.Humdifies.Comes in white,geren, blue and black.